With poignant lyrics, enchanting melodies and a sunny southern charm, newcomer Kelsey Lamb is undoubtedly a star-in-the-making. Influenced by the likes of Alison Krauss, Miranda Lambert, Carrie Underwood, Thomas Rhett, and Tim McGraw, Lamb is considered one of the frontrunners to break out as a new artist in 2018. She has performed across the country as both a headliner and opener most recently opening for Kenny Rogers in Duqube, Iowa on his farewell tour. 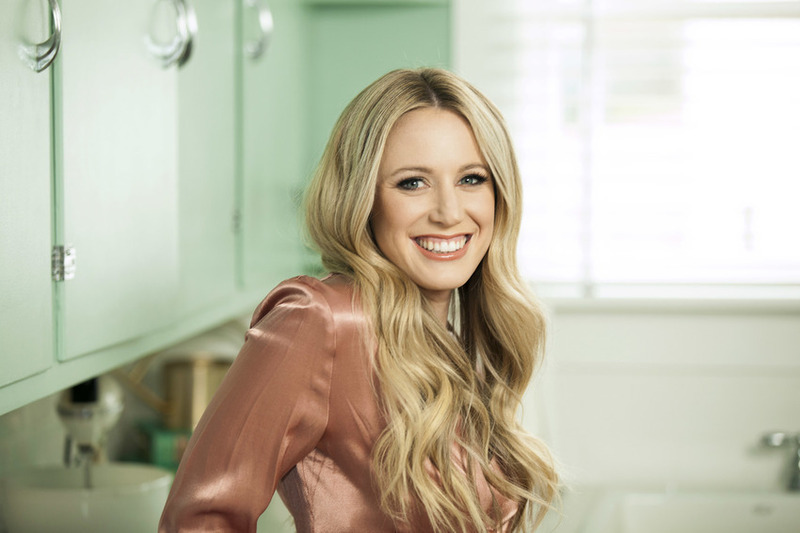 She has also appeared in multiple movies including Hallmark’s “Christmas in the Homestead” and “Traces.” Her debut single “Little by Little” was released to Country Radio in April, and the official music video for the track premiered on Teen Music Insider last Friday. Directed by Logen Christopher (Stormlight Pictures) and filmed in East Nashville, the video features Kelsey with a love interest in the early stages of a relationship and is a universal truth-tale about a relationship meeting in the middle. With its hypnotic melody and sweet sensibility, the song has already begun to garner attention and praise throughout the Country music community. Lucas Hoge is back again with another great music video! The new single is the latest release from his album Dirty South which charted #1 on both the Nielsen Soundscan Country Album Rankings and Billboard Top Country Albums Charts last year. The Forge Entertainment Group artist has signed sponsorship deals with Cabela’s and Southwest Airlines, and has travelled overseas for the past 9 years to perform for members of the US Military as part of the Armed Forces Entertainment Wrangler National Patriot Tour. In addition to performing for service members overseas, Lucas has appeared on the Grand Ole Opry four times since he made his debut in November of 2017 and has entertained massive crowds at country music festivals across the nation including CMA Fest, Country Jam, Colorado State Fair, and OKM. His latest single, “Power of Garth” (written by Matt Roger and Terry McBride) is a nostalgic look back at listening to Garth Brooks records as a child with references to many of Garth’s most well known hits in the lyrics. “The Power of Garth” is Lucas Hoge’s fastest rising single to date and currently occupies the *34 spot on the Billboard Indicator Chart. The music video premiered last Friday and already has over 50,000 views on Youtube. Don’t miss out on this great new video from one of country music’s fastest rising starts! Voor meer clips op USCM van Lucas Hoge klik je hier. Now that the Holiday season has arrived I thought I’d share with you a new Christmas music video from Lucas Hoge. It’s a new cover of “The Christmas Song” (Nat King Cole) from his new Christmas music album he just released this month! 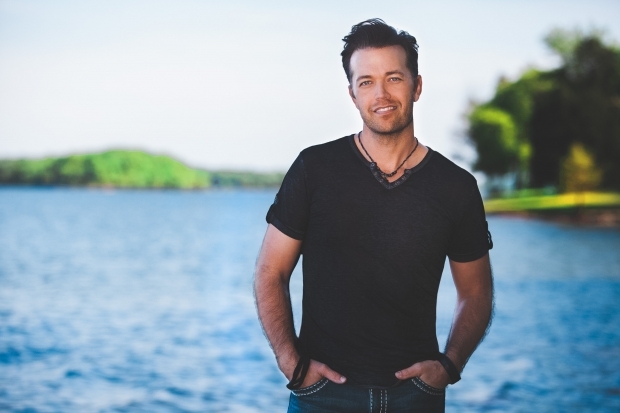 Lucas Hoge is quickly climbing the ranks in the Country music. His current video, “Boom Boom” has been rocking the CMT video chart with multiple weeks at #1! The Rebel Engine Entertainment performing artist has written many songs for various television programs including CMT’s “Tom’s Wild Life” and Animal Planet’s “Last Chance Highway.” He is also the Country Music Ambassador for Cabela’s and will also be touring overseas on the Wrangler National Patriot Tour performing for our military. Nashville Tennessee’s SONY/SKYDANCER Entertainment Recording artist- Jeff Bates has been a staple in country music for over 10 years, delivering numerous hits such as “Long Slow Kisses”, “The Love Song”, and “I Wanna Make You Cry”. He has had more than 7 Billboard chart topping singles, four secular country music albums, and two inspirational albums. In 2011, Bates humbly accepted the award for ICM’s “Mainstream Country Artist” of the year and the title cut off his inspirational album “One Day Closer” landed at #1 on the Christian Country Charts. In 2013, Bates was honored to be a nominee for Inspirational Country Music’s coveted Entertainer of the Year Award and in 2014, he was also nominated for Inspirational Country Music’s 2014 Mainstream Country Male Artist Award. Jeff is currently nominated for the 2016 ICMA Mainstream Country Male Artist and the 2016 Living Legend/Pioneer Award. His new video “That Thing We Do” is a lighthearted look into young love and has already gotten over 10,000 plays on Youtube! You may recognize Lucas Hoge from his Sunday Night Football ad campaign with Faith Hill. The Rebel Engine Entertainment performing artist has written many songs for various television programs including CMT’s “Tom’s Wild Life” and Animal Planet’s “Last Chance Highway.” He is also the Country Music Ambassador for Cabela’s and will also be touring overseas on the Wrangler National Patriot Tour performing for our military. His latest release, “Boom Boom” is an upbeat love song directed by Stokes Nielson and shot in Las Vegas, Nev. as well as locally in Tennessee. The clip features Hoge taking a ride down memory lane in his Shelby Cobra as he travels across the country to reunite with the love of his life.